Rumours have been circulating that YouTube might leave Russia as the result of a potential new law — could we really see the video-sharing site's exit? Russian business daily Kommersant reported yesterday that YouTube might leave the country if lawmakers adopt legislation limiting foreign ownership of “audiovisual services with professional content” — aka online cinemas — to 20% and introducing a host of other restrictions. “YouTube falls within the term ‘organiser of audiovisual service’ [...] The adoption of the law may lead to YouTube's withdrawal from Russia's territory,” the paper wrote, citing a legal committee of the Russian Media-Communication Union. Last week, Shamsail Saraliyev of the United Russia party and Andrei Lugovoy of the Liberal Democratic Party of Russia submitted the proposed law to the State Duma, the lower house of the Russian parliament. 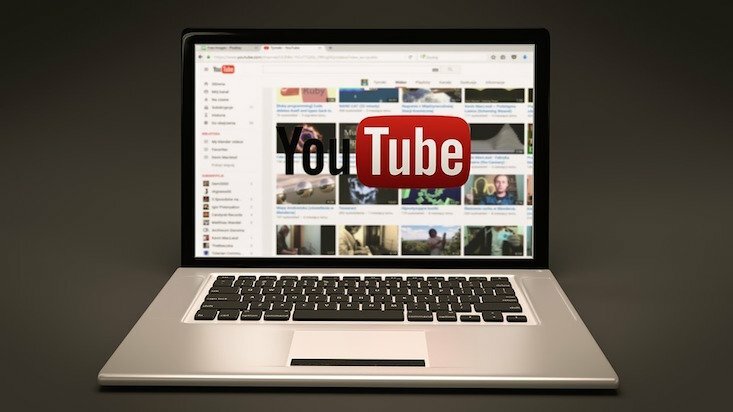 However, Deputy Minister of Communications and Mass Media Alexey Volin has attempted to allay fears, stating that YouTube does not fall within remit of the draft law. According to Mr Volin, the legislation does not apply to services dealing primarily with content posted by users.